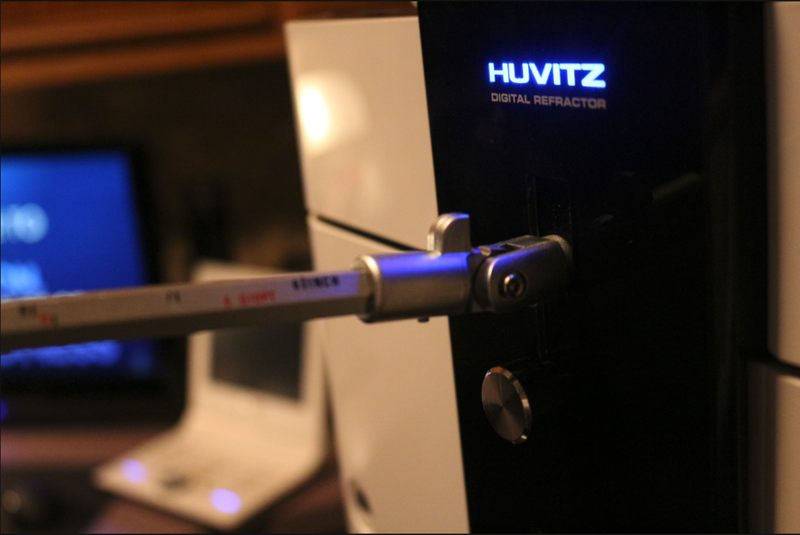 Mineola Eyecare uses the latest technology to provide high quality eye care for East Texans. We offer comprehensive healthy and wellness eye exams, contact lenses, glasses, co-managment for cataracts and LASIK, and diagnosis and treatment of eye diseases and injuries. 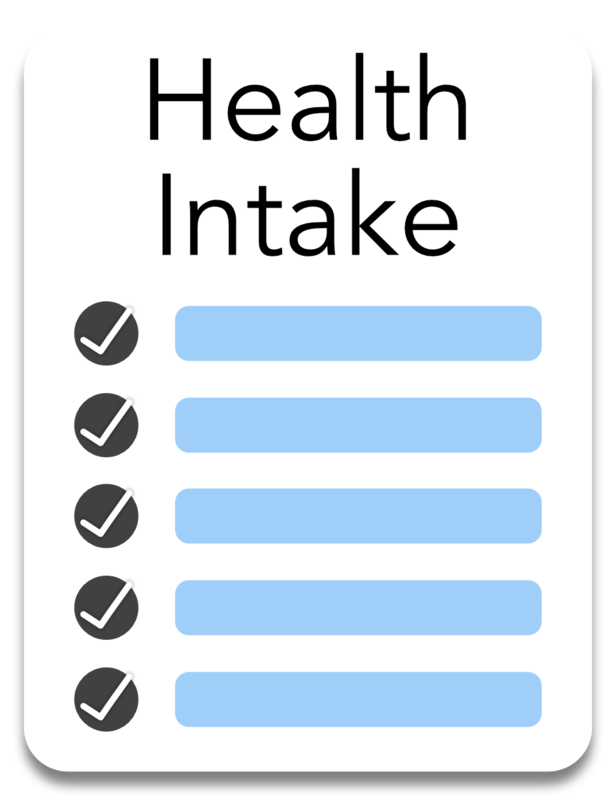 You can fill out our health intake form before you visit us. How often should you get an exam? Eye health is extremely important, and it is much easier to treat a problem when caught early. Regular eye exams are highly recommended. What regular means depends on a number of factors including individual risk and age. Generally, you should take your child once between 6 months to 1 year to make sure he or she is developing normally. Bring your child back at three years old and again before entering first grade, then every two years after or as recommended. Continue having regular exams every two years until 60 years of age. After 60 years old, it is recommended to have annual eye exams because new problems start to emerge latter in life. Annual exams are highly recommended for those with risk factors, such as wearing contact lenses. The most important thing is to follow your doctor's instructions and recommendations. Your eye health is paramount, and it is always better to come in and find nothing wrong than waiting until it's too late. For more information including other risk factors, visit the American Optometric Association website. Are you suffering from migraines, headaches, eye strain, neck stiffness, or tired eyes? Take the Lifestyle Index, and we’ll contact you with your results. If you’re constantly on your phone or work all day on a computer, take the Lifestyle Index. Are your eyes burning, itchy, scratchy, light sensitive, tired, or teary? If so, you may have dry eye disease (DED). It can be long-lasting and get worse over time. Many with DED don't report symptoms in early stages. Talk to Dr. Hawari at your next visit. AMD is a common eye condition and a leading cause of vision loss among people age 50 and older. Macular degeneration Vitamin supplements with zeaxanthin can help reduce the risk of AMD by building up pigment in the macula. Do words and letters move around on a the page? Learn more about common problems and frequently asked questions from Dr. Hawari's blog on Facebook More than Meets the Eye. Watch these videos to learn more about common medical and optometric conditions such as macular degeneration, dry eye syndrome, and glaucoma.